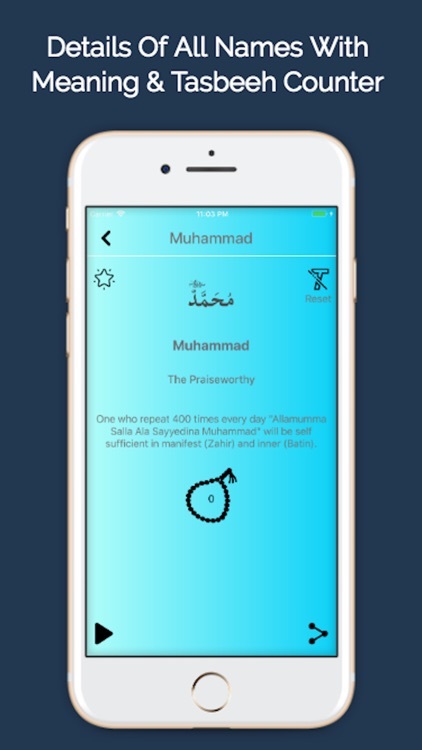 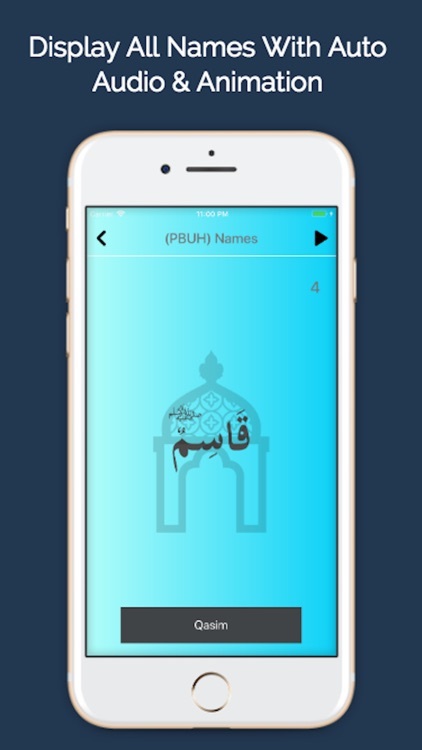 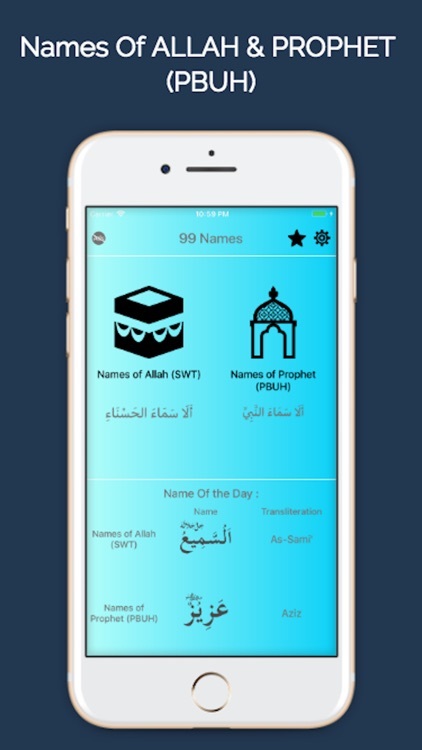 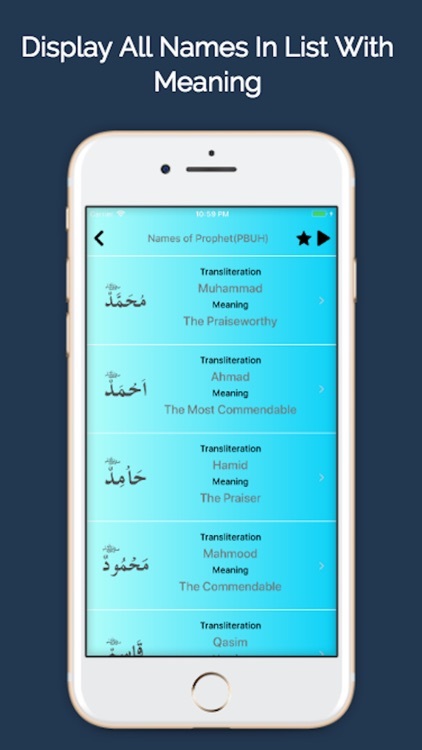 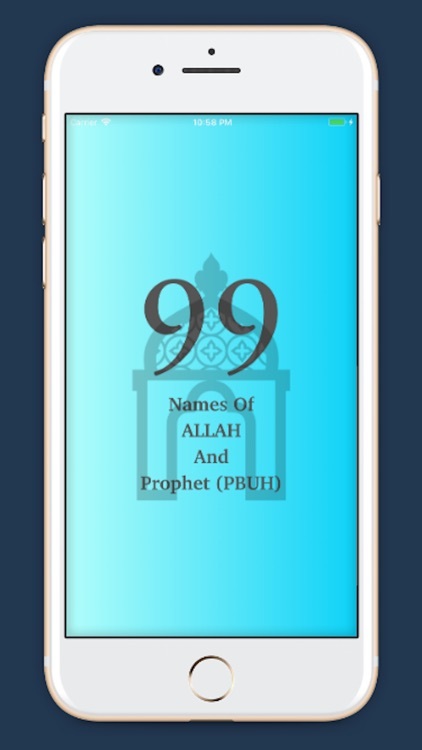 99 Names of Allah and names of Prophet Muhammad (PBUH) is being delivered to all Muslims via smartphone application for iPhone and iPad usrs. 99 Names of Allah (Asma-ul-Husna) and names of Prophet (PBUH) are being provided with the aim that every Muslim get familiar with the names and their meanings as well. 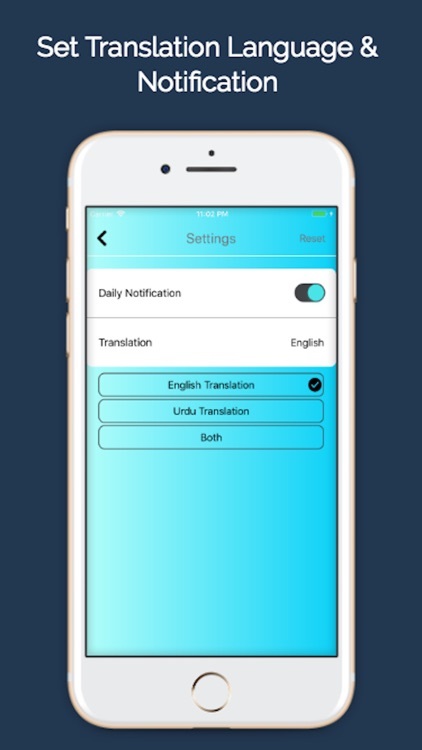 This app has following features. 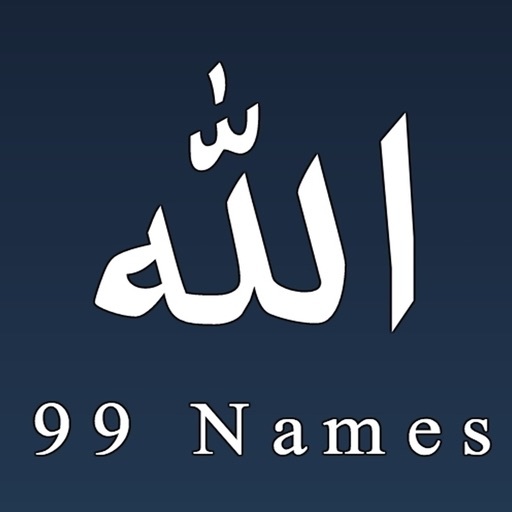 - Audio recitations for 99 names of Allah and names of Prophet Muhammad (PBUH). 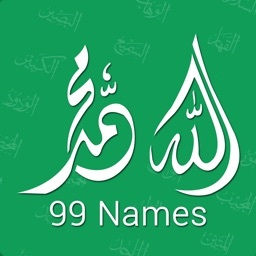 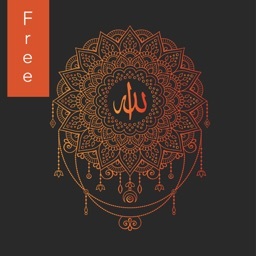 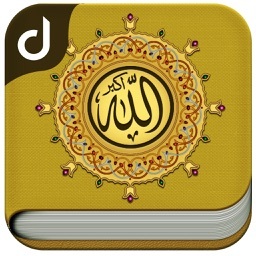 Download this beautiful application with 99 names of Allah and messenger Muhammad S.A.W.